Times you get off \"dragtimes.com\" don\'t prove anything. People aren\'t always honest. Something like Car and Driver is a whole more reliable. Fact, Usually Needs Proof, just writing it, doesnt prove anything. How much it takes from 0-300km???? or 0-186 mph???????? NO! 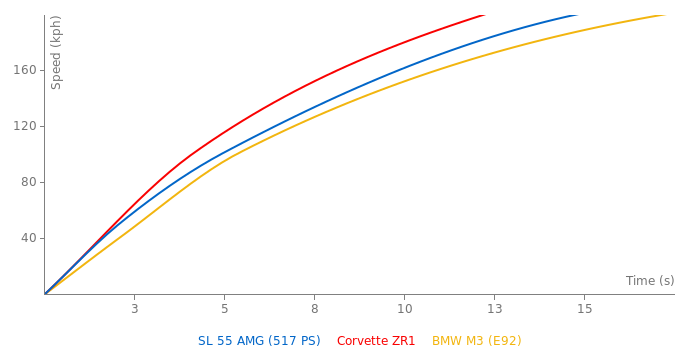 THE SL65 IS 4.2 OR 4.1! 0-100 km/h is 4.4s? 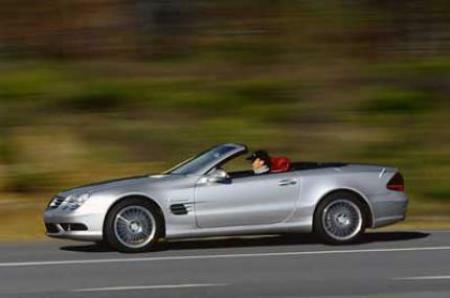 This should be the spec of the SL65 AMG right?